Hi people, what's been on? Happy September!!!!! Rainy season is fully upon us and apart from the constant wetness, I'm loving it. The sun is rarely out these days and my hair is having a blast absorbing all the moisture. For this reason, I've decided to rock wash n gos back to back. One thing about wash and go is the shrinkage action! I have long accepted that for my hair to curl up beautifully, it needs to shrink and whatever coils isn't the same length as whatever is straight. My hair shrinks four times its true length and that's what makes it magical. 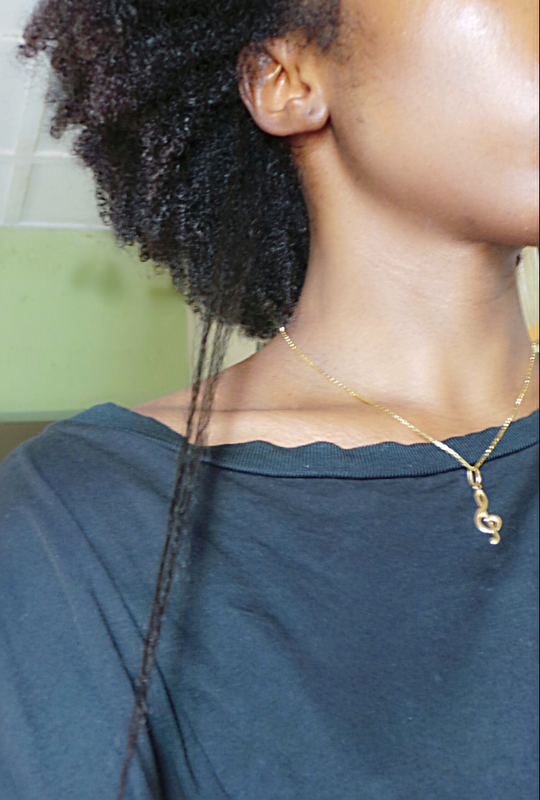 The thing about shrinkage is not only does it make it look like one is stuck at a particular length, it also increases the likelihood of tangles and knots which can be really annoying but it is what it is....just curly hair being curly hair. Like I wrote in the previous post, I oil my strands as often as I can. I first sprayed my hair with water, added Aussie Moist Miracle Moist Conditioner and finger detangled my hair in four manageable sections. 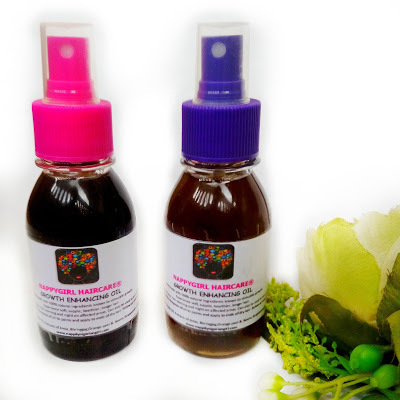 I shampooed my scalp using Aunt Jackies Oh So Clean sulphate free shampoo. Then I deep conditioned using Carol's Daughter Monoi Repairing Conditioner and a steaming cap for 30 mins. Then I cowashed it off using Aussie 3 Minute Miracle Moist Conditioner. I cowash off my deep conditioners by mixing a small amount of conditioner with water in bowl and using it to rinse off my hair. So I don't really use plain water to rinse off my deep conditioners. 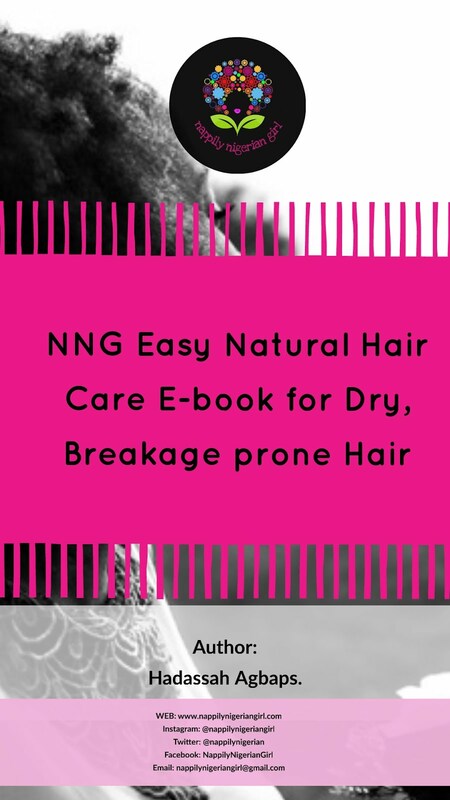 After this, I blotted off excess water thoroughly, then applied the NappyGirl Growth Enhancing Oil to my scalp and hair as I described in this post. 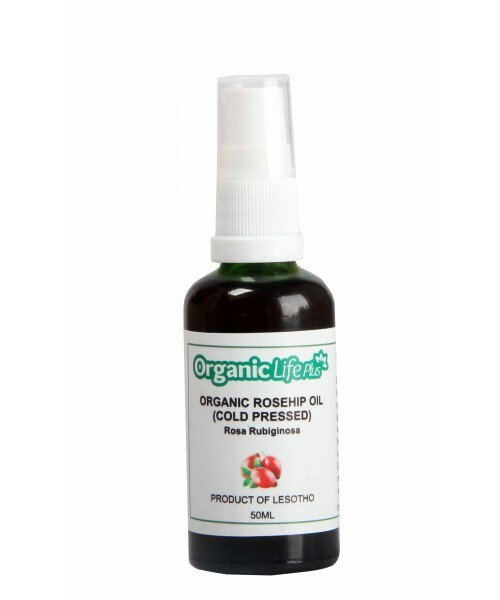 One of the perks of doing this is a decrease in knots and split ends as the oil lubricates my strands and makes the strands slip against each other. I twisted the sections and allowed my hair to dry partially before applying products for the wash and go...it's very obvious I'm not just washing my hair and going!! Remember I dislike being wet for so long so I figured out a way to get the wash and go look without dripping. Instead of applying products to soaking wet hair, I apply products to damp hair. I divided my damp almost dry hair into 8 sections loosely twisted. 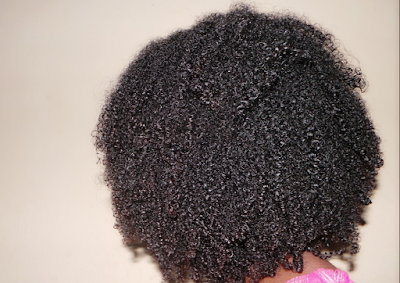 Then I applied a small amount of gel (Fruit of the Earth Aloe Vera Gel) to each section starting from the ends and fingercombed until my hair began to clump. I then used praying hands to smooth any frizziness, loosely twisted the section and proceeded to the rest. When I was through with all sections, I carefully undid the loose twists, shook my hair and allowed it air dry. When doing this, don't touch your hair until it dries. This way, you'll avoid any flaking. Speaking of styling products, did I tell you I went back and repurchased that Jessicurl Spiralicious Styling Gel after swapping it for another product because it dried out my hair? I had to check it out and I noticed that it contains alcohol (Jessicurl website says it's just a little) but my hair picked it out all the same. 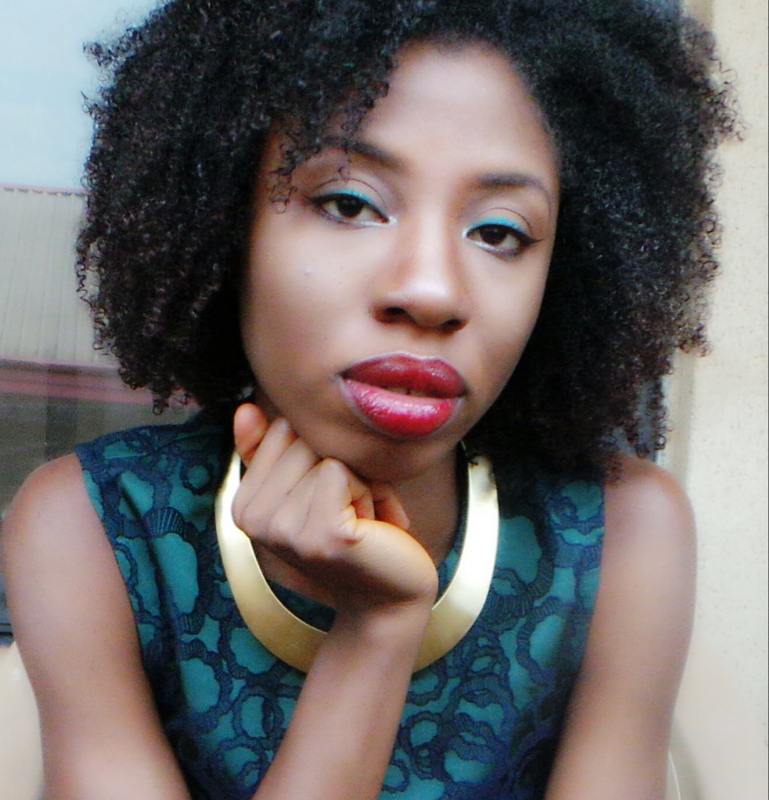 Around the time I got rid of mine, I was gifted some samples by Olori which also included the Jessicurl Spiralicious Styling Gel. (In depth review of the set coming soon). Apparently, it seems that formula works better on low porosity hair because it worked really well on a friend's hair with low porosity. 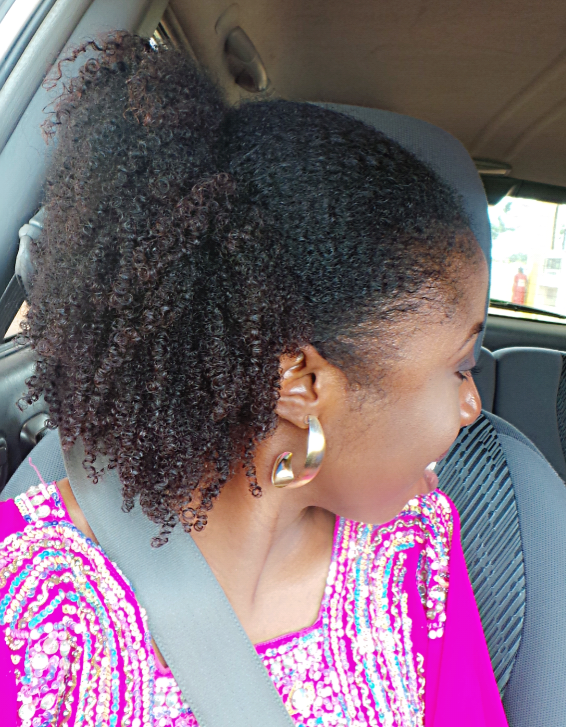 Because of her results, I decided to try it again but this time over Jessicurl Rocking Ringlets Styling Potion which is flaxseed gel based and didn't feel that brittleness. Perhaps it protected my strands from the alcohol in it. I repeated over oil laden hair and I didn't feel it again. 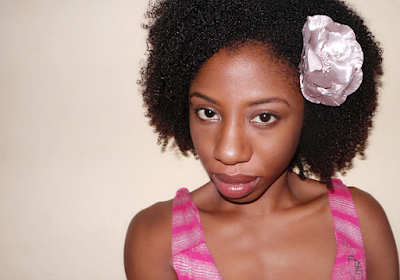 So, yeah...I think the Spiralicious Styling Gel is one to try if you have low porosity hair. It has good slip, reasonable hold, no crunch and maximum shine. It doesn't flake too and if you have high porosity hair like mine, try layering it over the Jessicurl Rocking Ringlets Styling Potion. For less drama though, I'll stick to Aphogee Curl Definer. 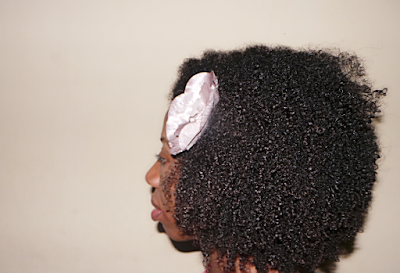 Here are pictures of my hair during the four weeks plus I've been wearing wash and gos. 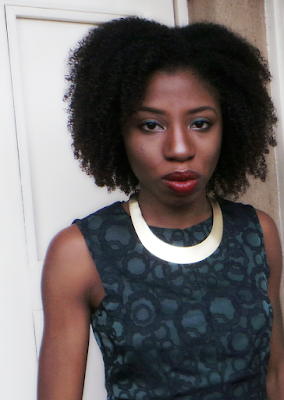 Pulled it back for church using Curls Passion Fruit Control Paste. That ish trumps all the edge controls I've used so far. I get more shrinkage once my hair dries so pulling it back is a way to stylishly stretch my hair. At night, I put on my large satin bonnet. I finally found it in my laundry basket. In the morning, I'll spray water using a spray bottle to rehydrate and revive the curls, pour a small amount of the growth oil and scrunch in gently especially at the ends. Once a week or once in two weeks, I'll rinse off all the products with water, cowash my hair (no shampoo till the ending of the month) and repeat the wash and go procedure I described earlier. This is probably one of my longest post but I just wanted to share more details about my current wash and go regimen including products. 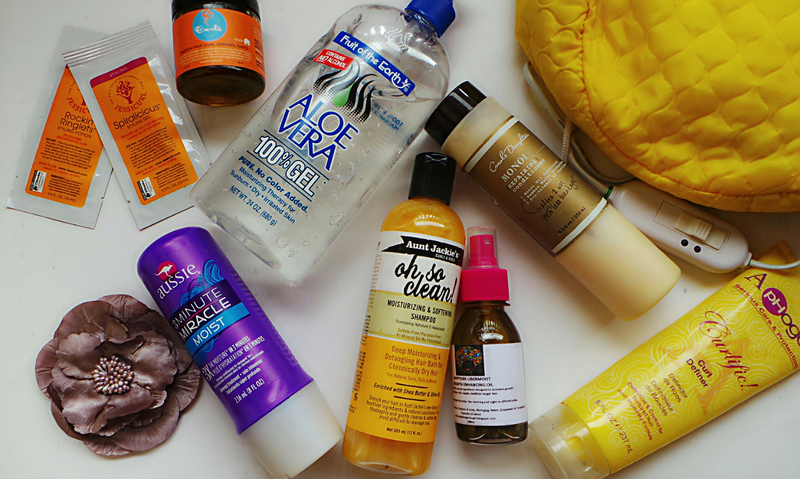 What's your regimen this season? 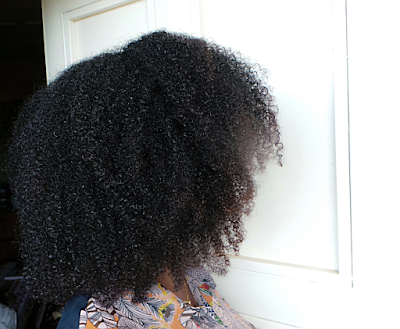 You make me want to go and do a wash and go RIGHT NOW! 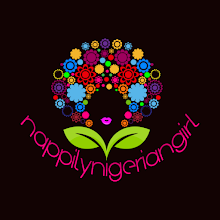 I love love love Jessicurl Products too! So far my fave for a wash and go is Confident Coils. I think that I'm going to try your wash and go technique soon. 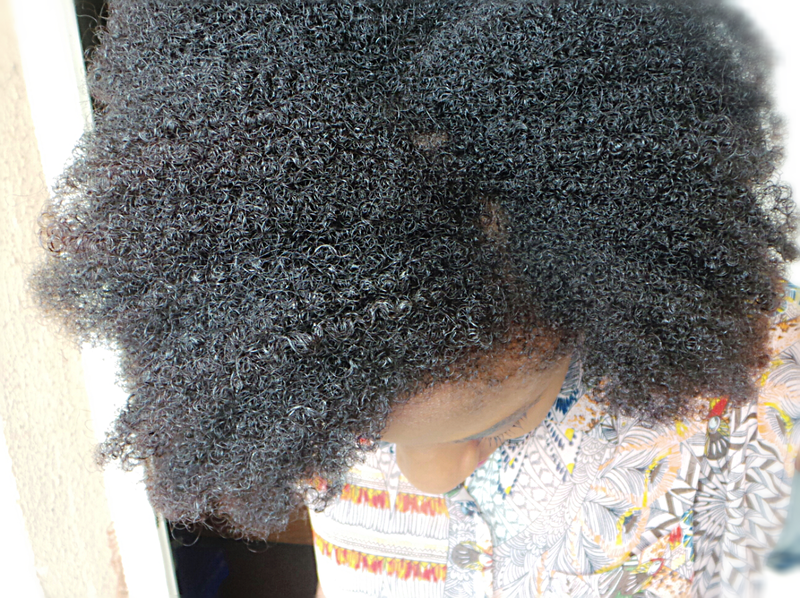 I love the way that your curls are defined yet stretched! That's the exact look that I've been trying to achieve! Thank you, KLP. One of my fave in the collection is also the confident coils. Oh my! Your hair is amazing!! I'm on my 2nd crochet braid set. I'm suffering from hygral fatigue so I'm in beast protective styling mode right now. Thanks dear. If you're suffering from hygral fatigue, you definitely need to try out the oiling regimen. It protects your hair from such. Ah ahn! Your hair is so beautiful. Shrinkage be telling bold faced lies though.